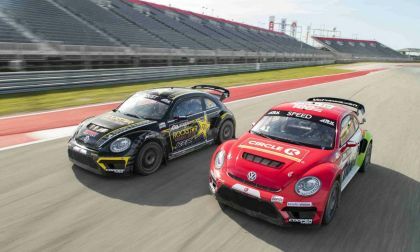 In what could be a tuneup for the final American Rallycross festivities this weekend, the drivers of the VW Andretti Rallycross team put on a hard-fought display of driving that saw one of them -- Scott Speed -- knocked out of the racing in the Final and the other -- Tanner Foust -- claw his way back to a well-earned third place in last weekend's Nitro Rallycross. 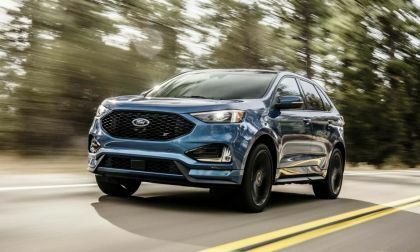 Ford is rolling out three mini documentaries announcing the arrival of the 2019 Ford Edge ST. The crossover is produced with the expertise of the Ford Performance division and promises to deliver fun as well as power. 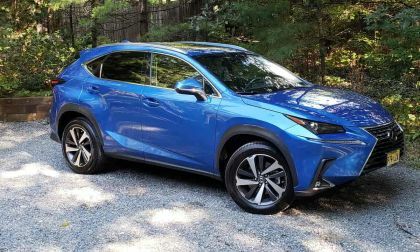 The 2019 Lexus NX 300 AWD has many strengths, but also a few areas to note. 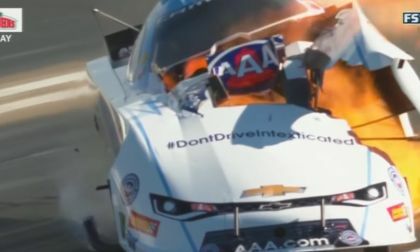 Robert Hight drove his Chevrolet Camaro funny to to win #3 of the 2018 season this past weekend at the AAA Insurance Midwest Nationals at Gateway Motorsports Park in Illinois, propelling him into the top spot in the championship race, but the big win had a scary ending – with Hight’s race car exploding as it crossed the finish line. ANALYSIS AND OPINION: One of the fringe benefits of golden state citizenry is you get exemption from occupancy rules on California HOV lanes if you drive some kind of electric plug-in. 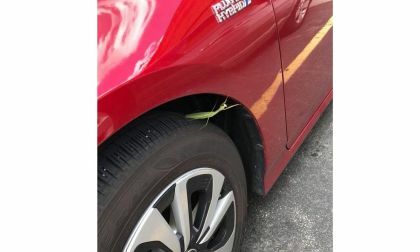 But lately too many single occupant cars are clogging up the lane. They need to narrow the criteria. They started by asking WHO should be allowed access? 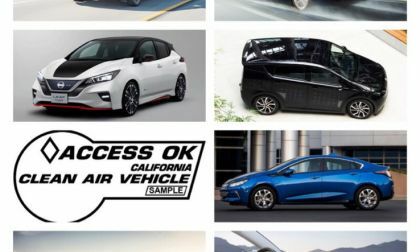 Instead, maybe Californians need to start a national conversation with a reset to ask exactly: WHAT KIND OF ELECTRIC CAR should have access? Though the handwriting has been on the wall for some time, there was no officials announcement from Porsche. During the weekend that announcement came and it was Porsche is done with diesel. It's not done with standard gas engines as they have a significant investment in that type of technology. 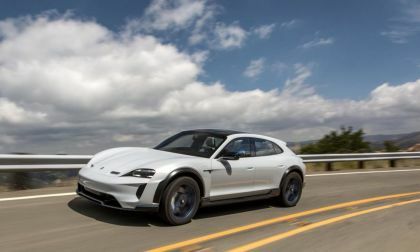 However, the automaker is ramping up its electrics. 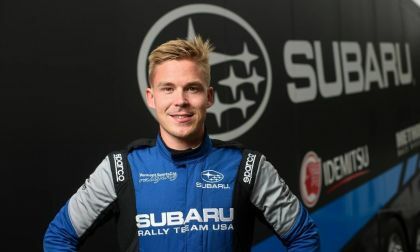 Finnish Rallycross Ace Toomas "Topi" Heikkinen joins Subaru at ARX Finale at the Circuit of the Americas. 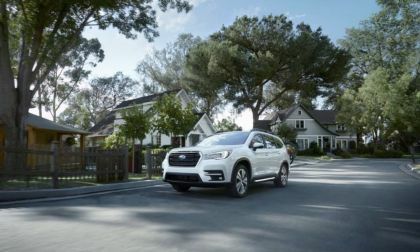 The all-new 2019 Subaru Forester gets standard EyeSight driver assist. It records everything including accidents and could be used as evidence in court. 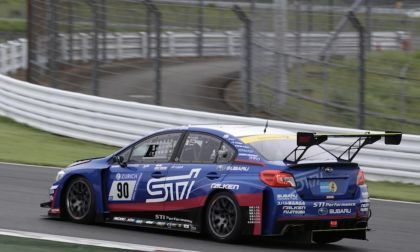 Subaru has already started WRX STI prep for the 2019 Nurburgring 24-Hour race car. 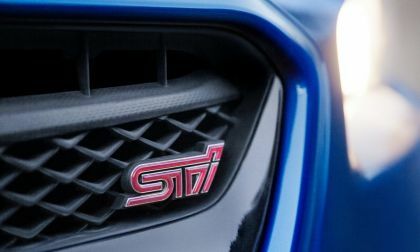 See what changes are coming to the STI for 2019. 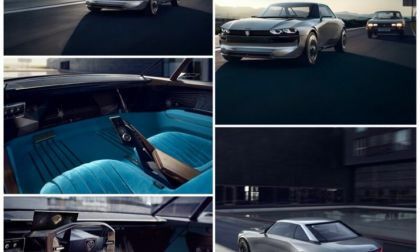 In a segment that was once considered exclusive to Americans only, that no foreign pedigree need apply, the French automaker in a bold and daring attempt to go where no foreign car maker has gone before, produces a concept in electric form with a warning to Ford and Chevrolet, that there’s a weakness with their own muscle pony cars, and Peugeot is ready to take advantage it, in the electric car market. 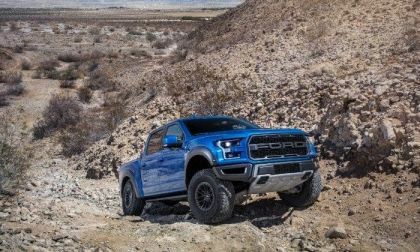 The 2019 Ford F-150 Raptor comes with a handful of new features, but it also comes with a pretty significant price jump, with the 2019 models starting $2,180 higher than 2018 – while being almost $5,000 more than 2017 pricing. 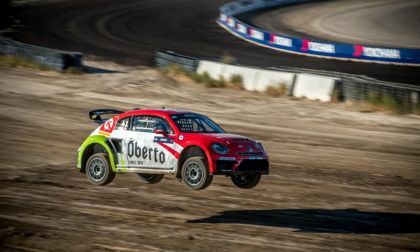 In the first event of its kind, the Nitro Rallycross event, scheduled for Utah's Motorsports Campus this weekend, has attracted the current leaders of the American Rallycross series, Scott Speed, currently atop the leaderboard, and Tanner Foust, who is sitting second. The 2019 Dodge Challenger SRT Hellcat Redeye will feature a stronger green supercharger belt in order to meet the extreme duty cycle of this 797-horsepower Hemi – a first for the factory-supercharged Dodge muscle cars. 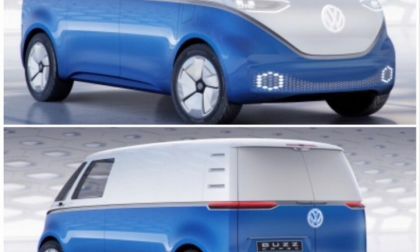 With Type 1 Beetle Mark 3 in its swansong, VW decides in good timing that it’s ready to try its luck and good fortune on another storied halo, that some say as a van, has more potential of being even more popular and longer lasting than Beetle, even as an electric. Let’s hope Samba reaches its 100th Birthday in 2049 that Beetle almost made in 2038 (or earlier? ), but didn’t quite live as long. 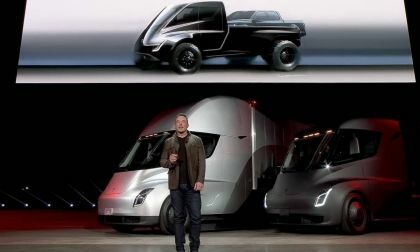 Last month Tesla CEO Elon Musk said that Tesla pickup truck may come sooner than thought. A week ago GM's Mary Barra hinted at possible electric trucks as well (according to the News Wheel). Here we are taking a look at where electric pickup trucks can possibly be used if they were produced today with rumored capabilities. Choking dust was too much for David Higgins #75 Subaru WRX STI at Idaho Rally. 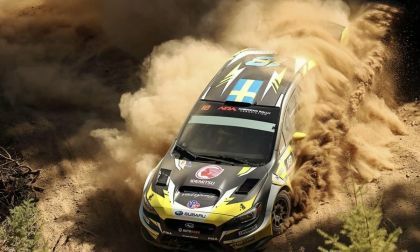 It didn’t stop Sandell who is now two-for-two in ARA Rally this season. 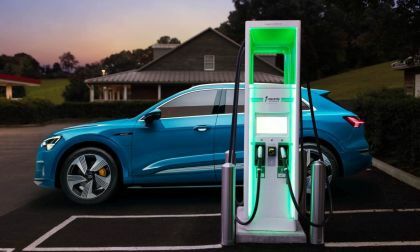 In a surprising development that will help spread an electric charging network even more quickly, Audi and Electrify America will work to establish a charging network for the E-Tron, Audi's first EV. 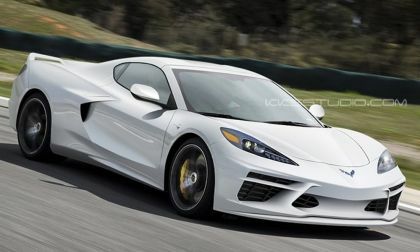 If the test cars captured on video at the Nurburgring do prove to be the mid-engine Chevrolet Corvette, the artwork above could effectively be our first look at the next-generation American sports car in the flesh. 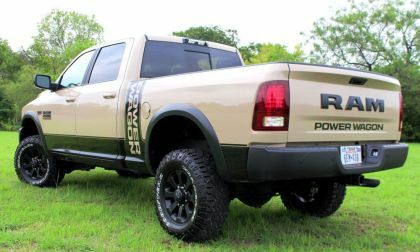 The 2019 Ram 2500 Power Wagon continues on with all of the features that make it the most capable heavy duty off-road truck in the US market, but for the new model year, the Mojave Sand package adds a new exterior color and some other standard features. Russia Gets Two Engines In New Forester; What Is Subaru Thinking? 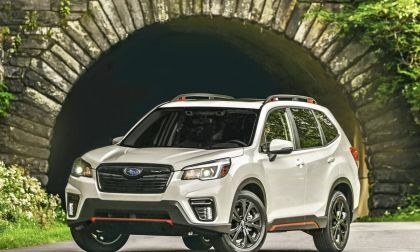 The Russian market will get two engines in the all-new 2019 Subaru Forester. See what engines it gets and why it doesn’t make sense. 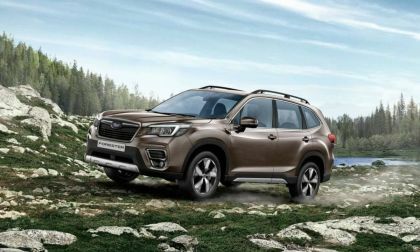 Read more about Russia Gets Two Engines In New Forester; What Is Subaru Thinking? 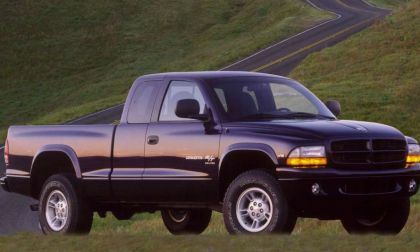 We learned back in early June that the Ram brand was planning to reenter the mid-sized truck segment and in a new report from Automotive News, this modern-day-Dakota will be built at the same plant as the Jeep Wrangler pickup – suggesting that the two could be closely related. Tesla is now facing criminal and also civil investigations about the alleged fraud. Bloomberg reports that Toyota plans to transfer the key technology that makes the Prius so special to its future Chinese partners. Toyota has been struggling to keep up in the ever-changing infotainment landscape. A new development should be concerning to anyone who enjoys Pandora. 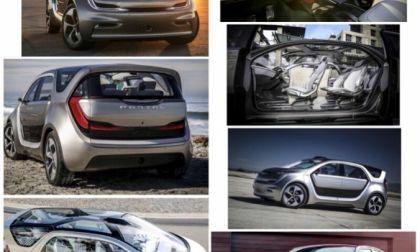 2013 was only a few years ago, a long time for most, lightning fast time in the electric car universe, and after all the talk, the drafts, the drawings, the concepts, the rumors, the prototypes, and camouflaged pre-production vehicles since, Audi finally presents its first full electric car. 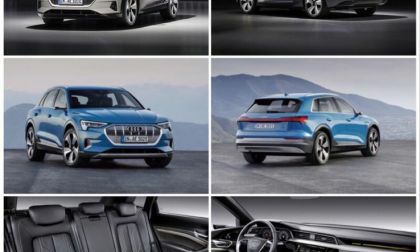 With a price point of about $80,000 USD, the Audi e-Tron Quattro aims to take its throne as a heralded German electric, while finally taking on the American Teslas. 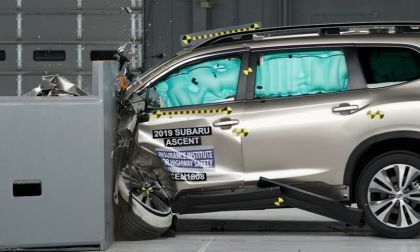 Subaru of America has denied wrongdoing in the WRX STI 2.5L engine lawsuit but decides to settle even though they think they could win. 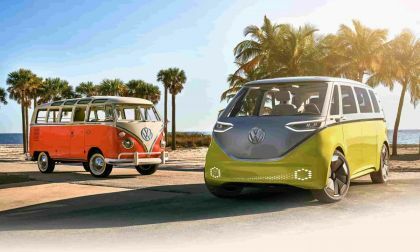 Looking to the future, the Volkswagen Group has announced that within the next few years it will build as many as 10 million electric vehicles based on the MEB platform.